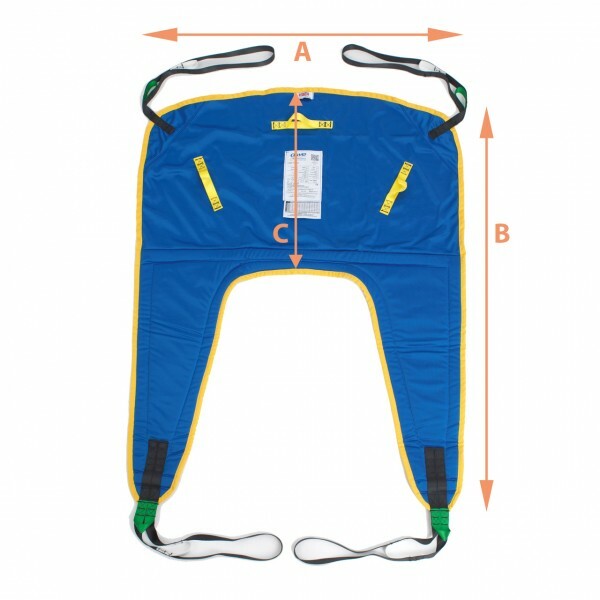 The Fast Fit Sling in polyester is a universal all purpose sling, fast and easy to apply with full back and leg support. The padded legs are fitted with nylon inserts to stop the legs from bunching. This sling can be fitted to cross the users legs to protect their modesty. Secured by loop fastening.